Boston Acoustics Voyager 40 2-way 4.5" High-Performance Outdoor Speakers - Black (Pair) Boston has a choice of ways to add deep, distortion-free bass to in-wall and in-ceiling home- theater systems, and the SA1 powers them all. A 140-watt rack-mountable power amplifier, the SA1 will drive up to two Sub10f or VRiSub82 subwoofers, which can be installed in strategic, out-of-sight locations.Designed especially for outdoor use, the Boston Acoustics Voyager 40 Two-Way 4-1/2-Inch Outdoor Speakers bring exceptional sound to open-air environments. This set of two speakers has been engineered with Boston's best audio technologies to ensure stunning audio reproduction across a wide range of frequencies. Kortec soft-dome tweeters offers crisp, high frequencies, while graphite-injected woofers deliver powerful bass response. And with their waterproof polypropylene cabinets, the speakers can withstand even the harshest weather and temperature extremes. 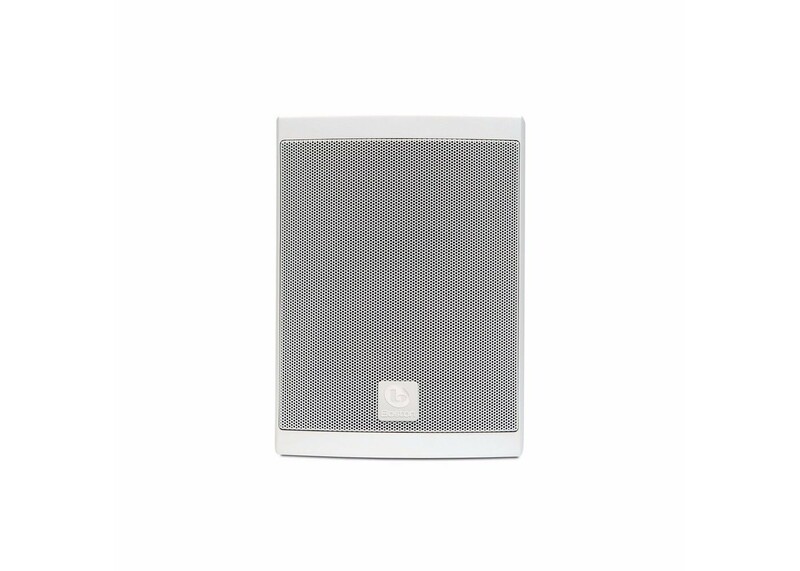 Boston's Voyager Series was created as an all-purpose solution for indoor, outdoor, and marine speaker needs. Voyager speakers combine Boston's exceptional sound with heavy-duty construction, making them an ideal match for a variety of outdoor environments.The Voyager 40 Two-Way 4-1/2-Inch Outdoor Speakers are backed by a five-year manufacturer's warranty, subject to the full warranty terms and conditions.